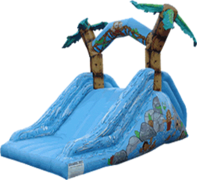 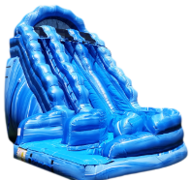 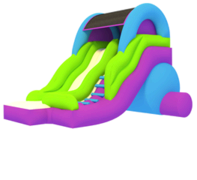 Funtastix Party Rentals has a great selection of water slide rentals for our Delaware, Pennsylvania, and Maryland customers. 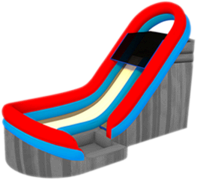 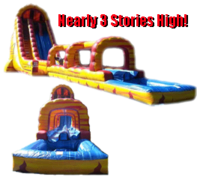 These giant inflatable slides are bright, big and colorful, and will always be the centerpiece attraction at any event. 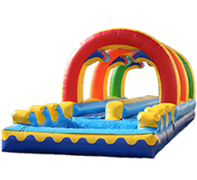 They come in a variety of sizes, so choose the one that best suits your event space. 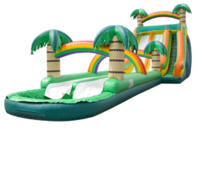 Browse the items below and click on the title or image for more information or to make a reservation.